If we’re being honest, no one looks forward to having dental work done. Whether you have the appointment on the books or think it’s finally time to schedule that procedure you’ve been putting off, you might be wondering what to expect during your recovery period. 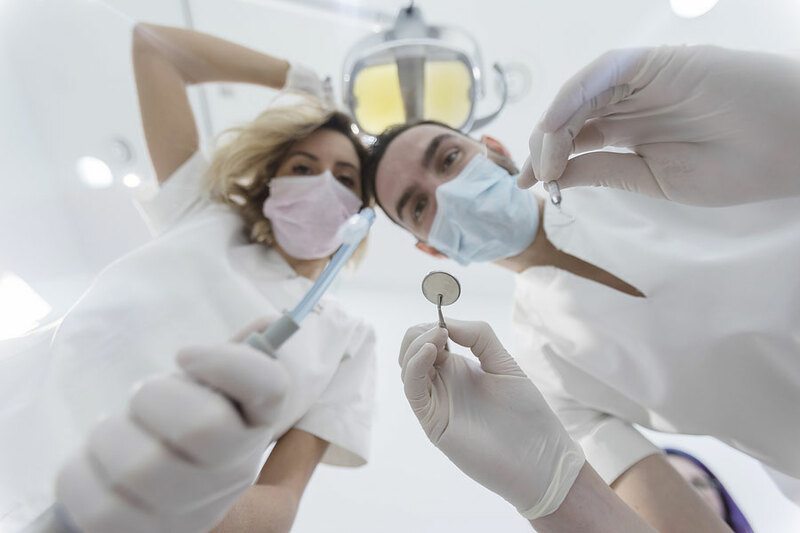 While your dentist will go over what you should expect for your individual dental treatment, there are some general concerns to be aware of following a dental procedure, such as infection, lingering pain, and how long to follow your post-treatment regimen before going back to your regular routine. 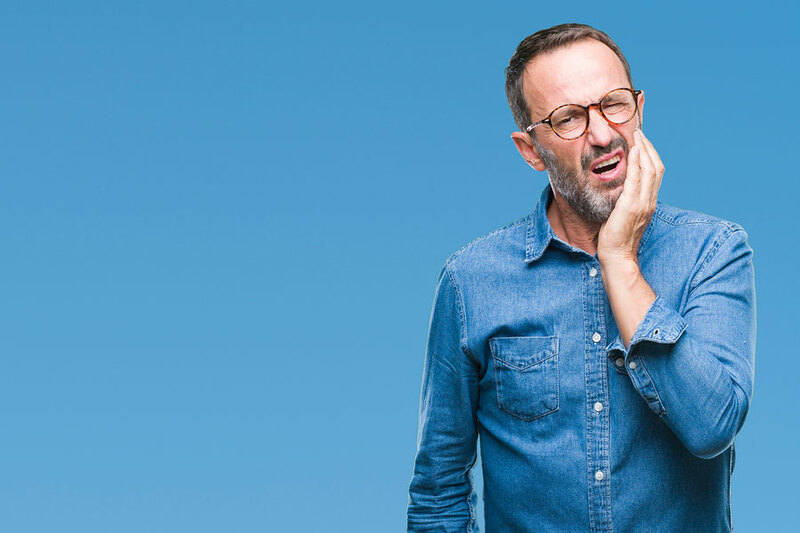 Here are the main things to keep in mind following a dental treatment, and what to do if things don’t go as well as you had hoped. Pain, Bleeding, and Infections—Oh My! Lingering pain is, unfortunately, normal after many dental procedures. Pain is your body’s way of letting you know something has gone wrong, and while some general pain after a dental treatment is expected, if you find yourself with a dull, lingering ache that isn’t taken care of by over-the-counter or prescribed pain meds, or if you have a fever, contact your doctor immediately. These can be symptoms of a bone infection (formally known as osteomyelitis) that needs treatment as soon as possible. Besides pain and infection, you might find yourself bleeding more than is healthy, or normal. While a little bleeding is to be expected following an extraction, if it continues for multiple hours or there is a noticeable uptick in the heaviness of the flow, you might need additional sutures to keep the wound closed. This should go without saying, but for the best results after your dental treatment, always follow the post-treatment instructions. Your dentist or surgeon knows what they’re talking about, and it’s important to follow their instructions. For example, when to take medications, what you should eat and when, and what to do if you need to change bandages or gauze. The instructions will also let you know when you should come in for a follow-up appointment. Your dentist knows how to take care of your mouth better than anyone, so it’s important to follow their instructions as closely as possible. Remember, unless your dentist tells you otherwise, you may not be able to brush your teeth for a little bit following your dental procedure, as this can cause complications like excessive bleeding, dry socket, and more. Instead, they may have you rinse with salt water or mouthwash to keep your teeth clean. As weird as it may sound for a dentist to tell you not to brush your teeth, trust that they know what they’re talking about. After all, they want to make sure you heal as quickly as possible, too. You might experience facial swelling. This is completely normal and can be treated with an ice pack. Make sure to only keep the ice on the swollen area for 15 to 30 minutes, then allow your face to rest for 5 to 15 minutes to keep from damaging your skin. If you have swelling in multiple areas, switch off each location every 30 minutes or so. If your swelling lasts longer than three days, contact your dentist to make sure there are no issues. Ask your dentist what you can and cannot eat after your procedure. In most cases, you may be able to only eat soft foods like applesauce, oatmeal, or mashed potatoes. Avoid chewy, spicy, or tough foods, since they can cause damage to your teeth and slow the healing process. Here at Crossland Dental Associates in Mount Pleasant, SC, we want to make sure you have the best dental treatment experience possible, all the way through recovery. If you have any concerns about a dental procedure or would like to set up an appointment, give us a call today.